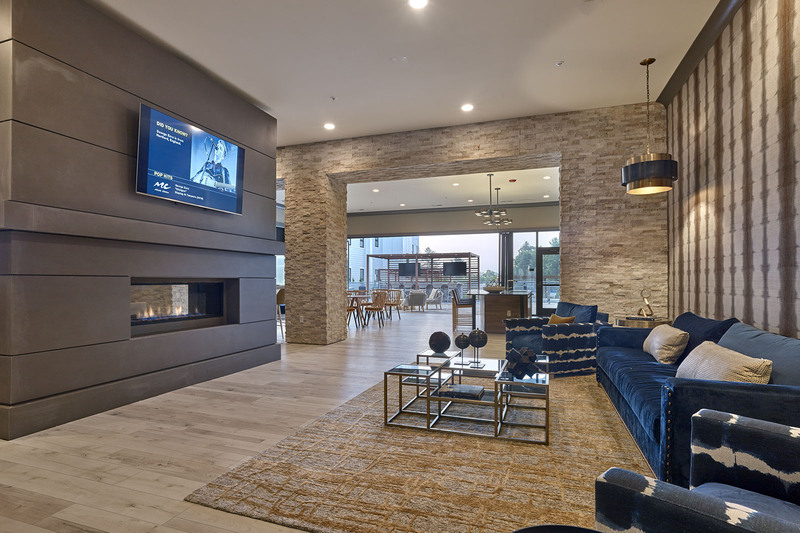 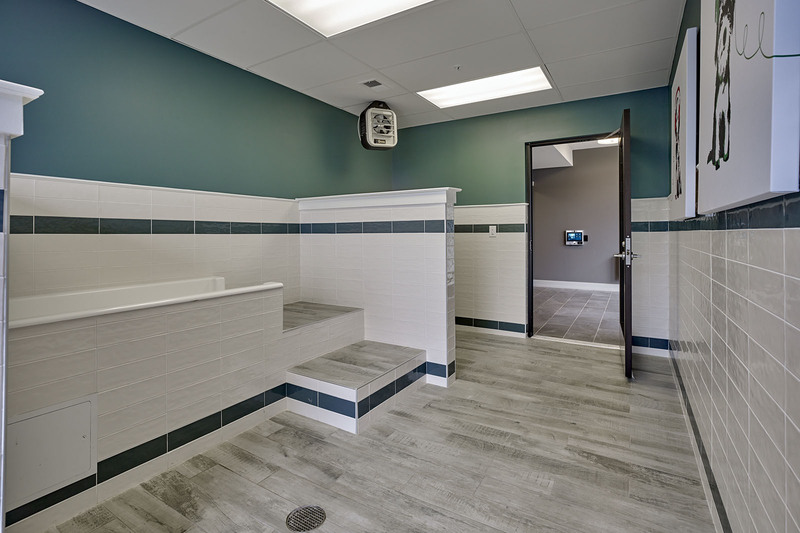 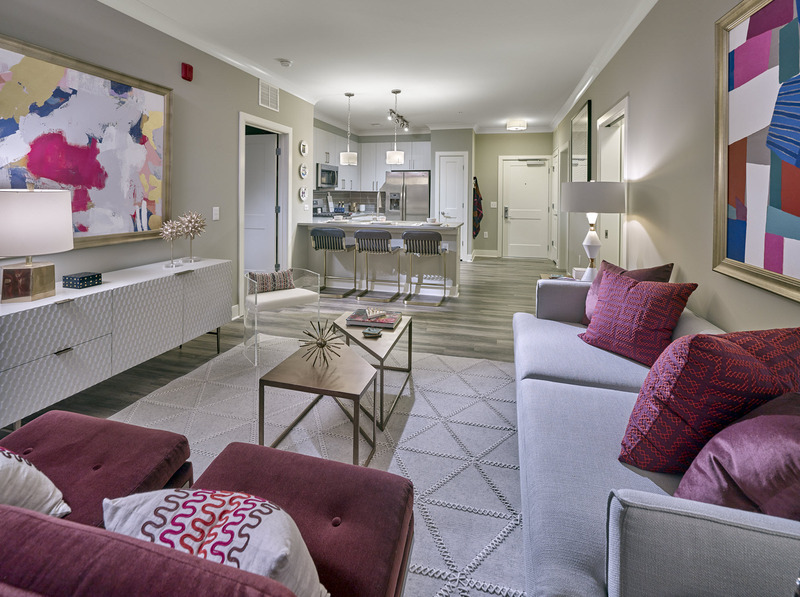 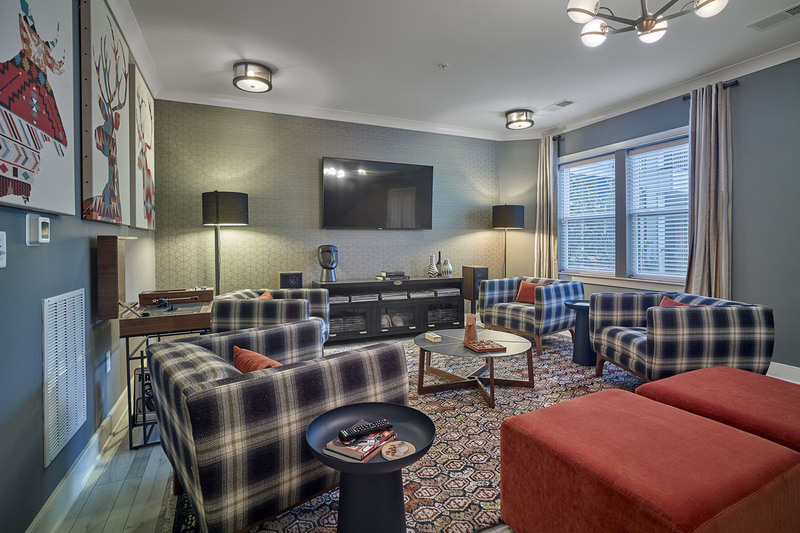 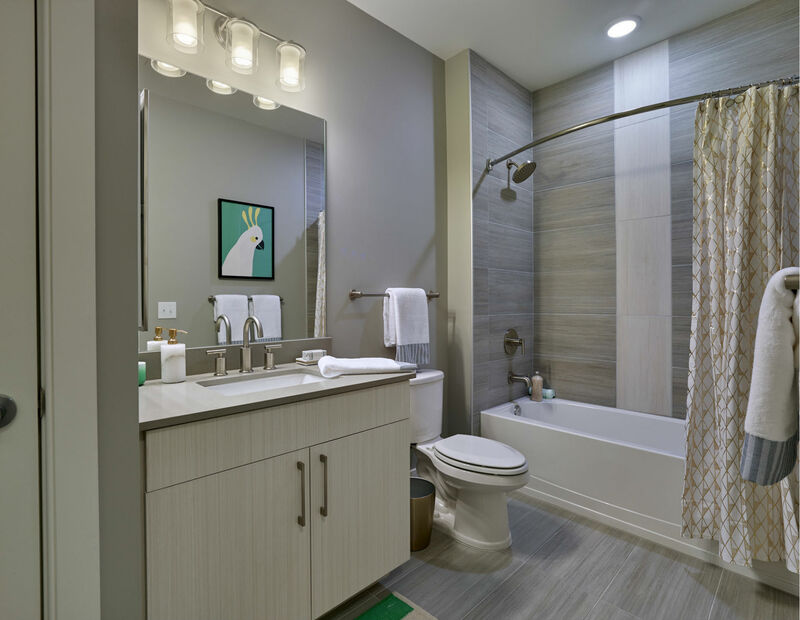 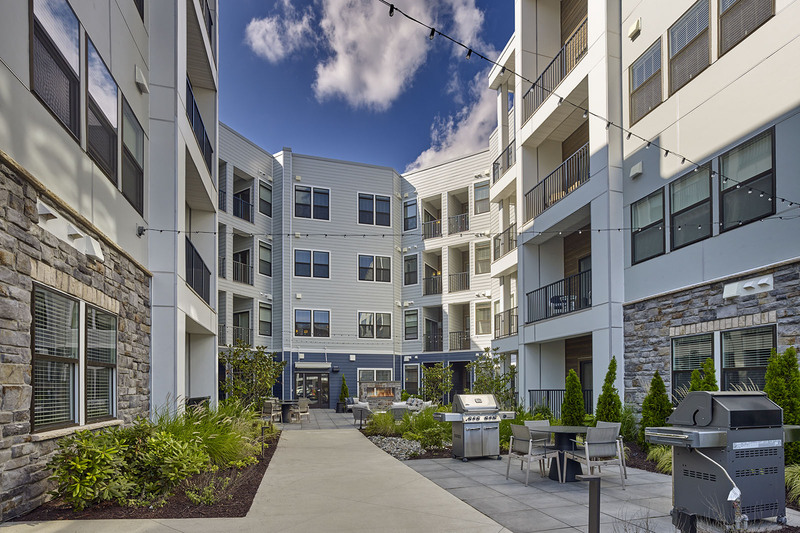 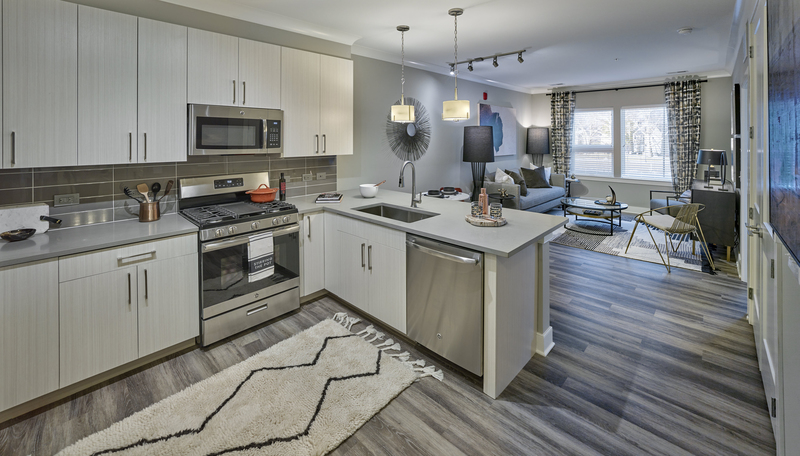 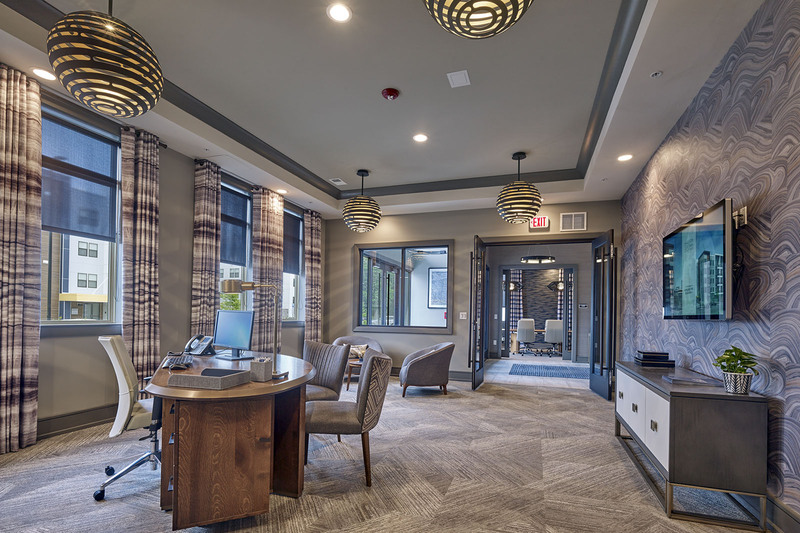 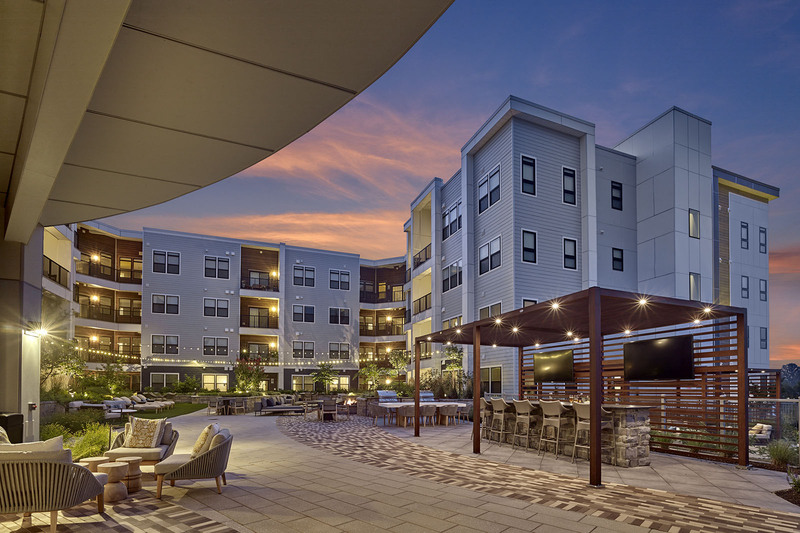 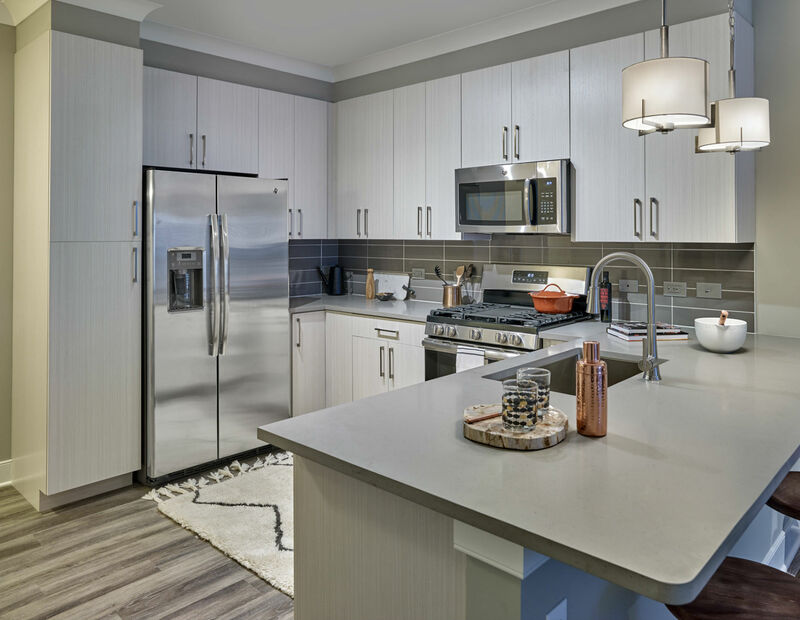 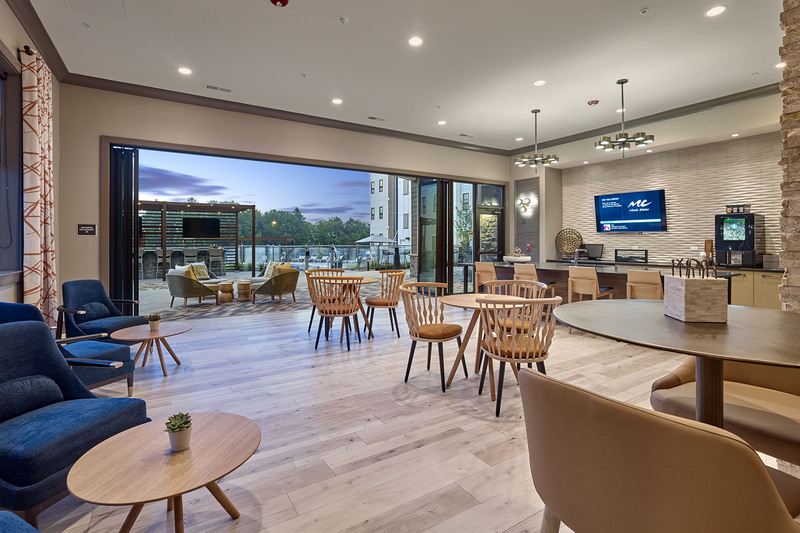 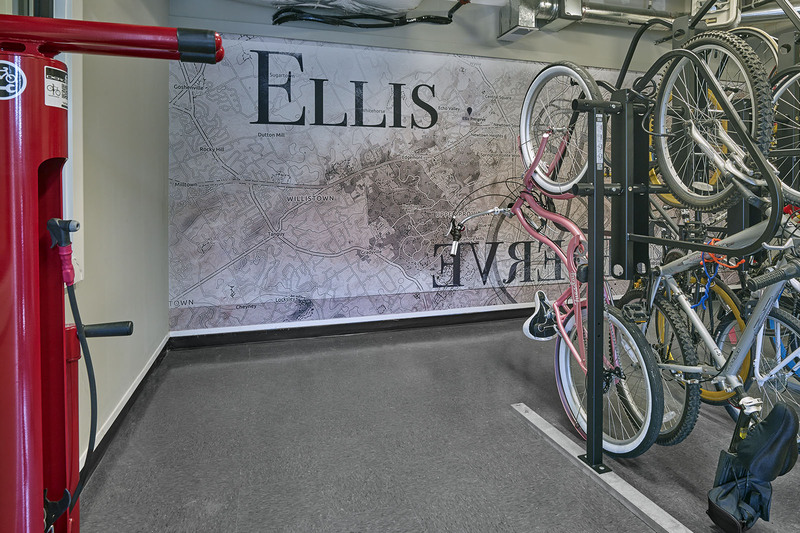 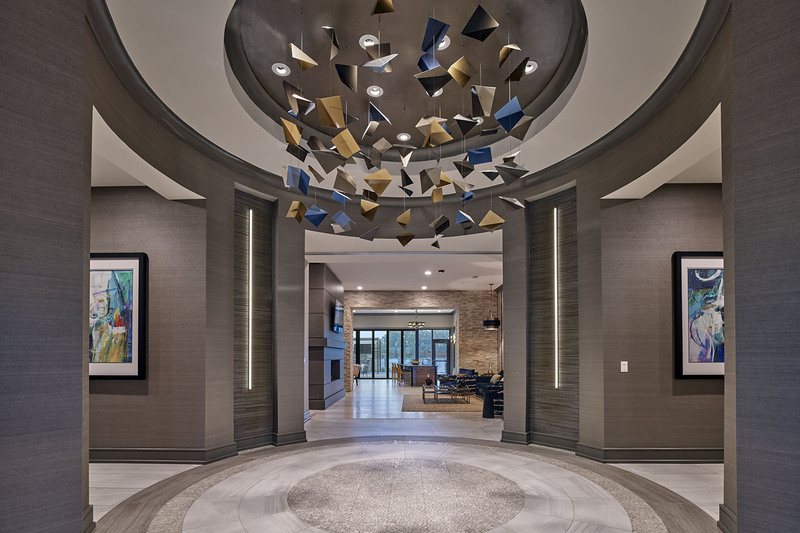 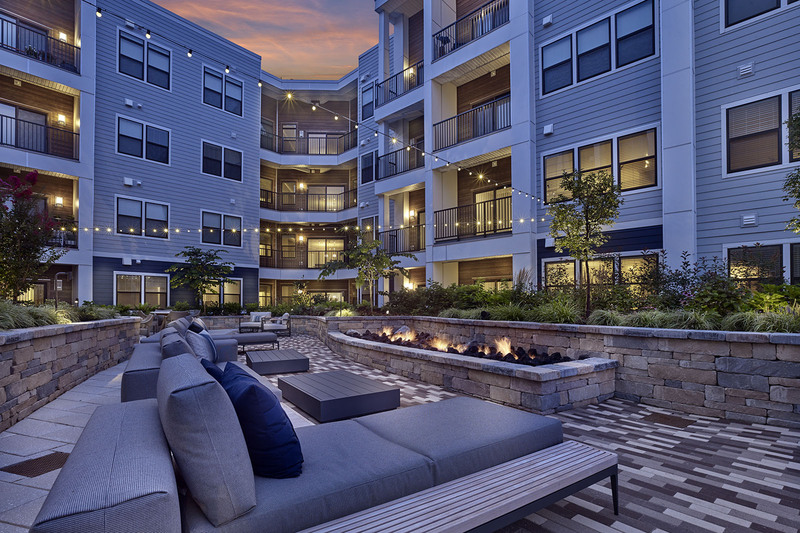 With an eye on the future of apartment living, Madison Ellis Preserve creates a new sense of place for today’s resident. 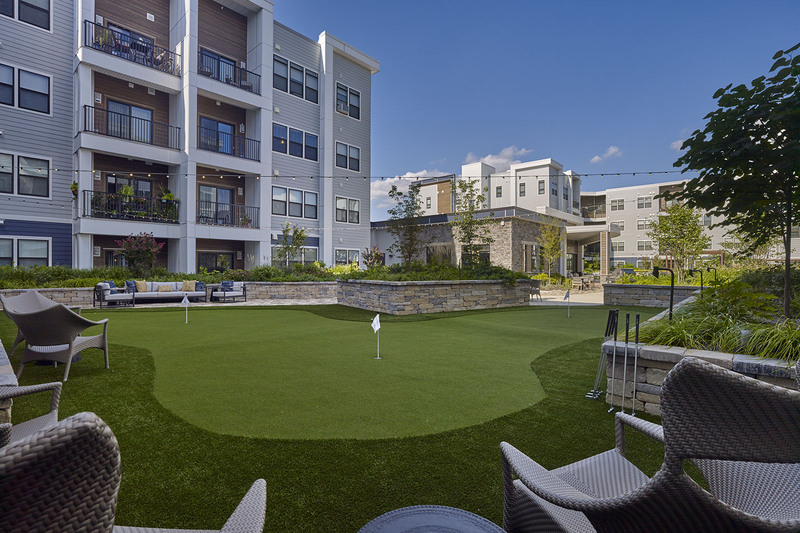 The unique character of the Ellis Preserve master-planned community is unlike any other development in suburban Philadelphia. 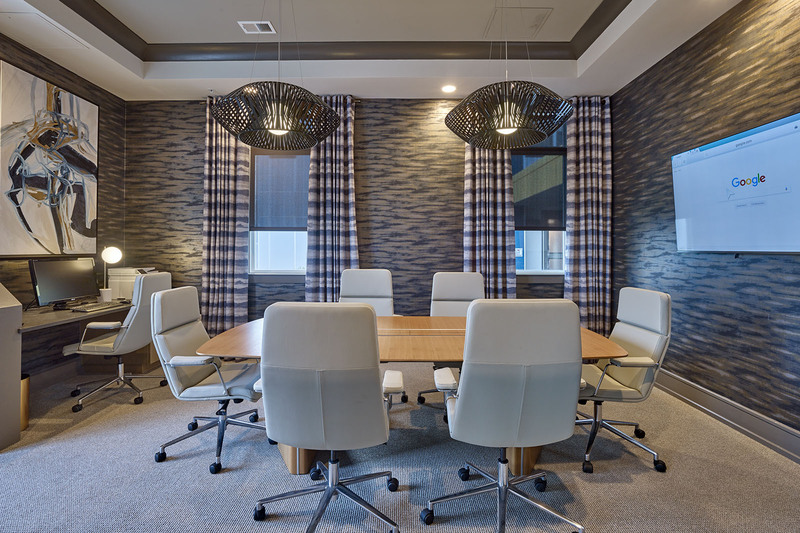 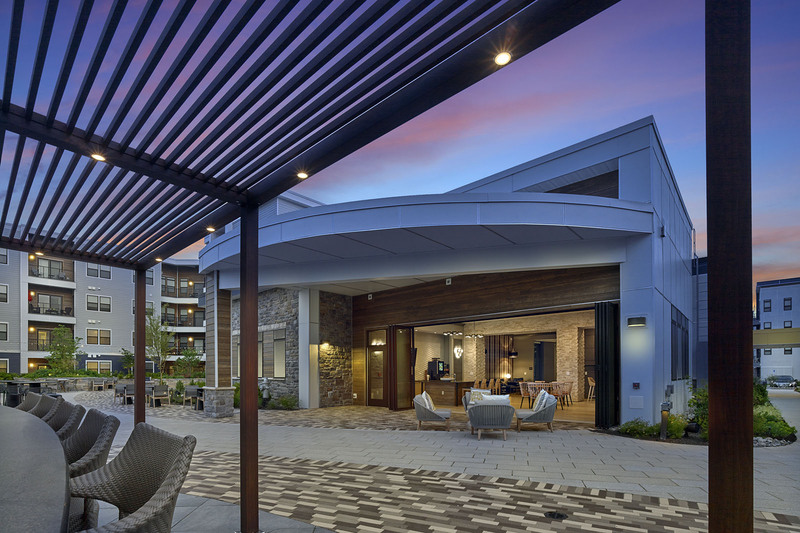 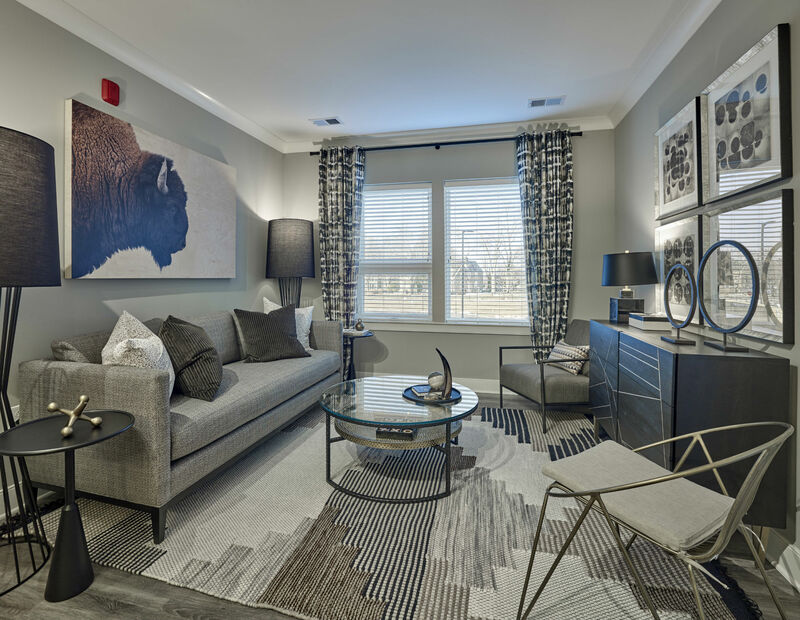 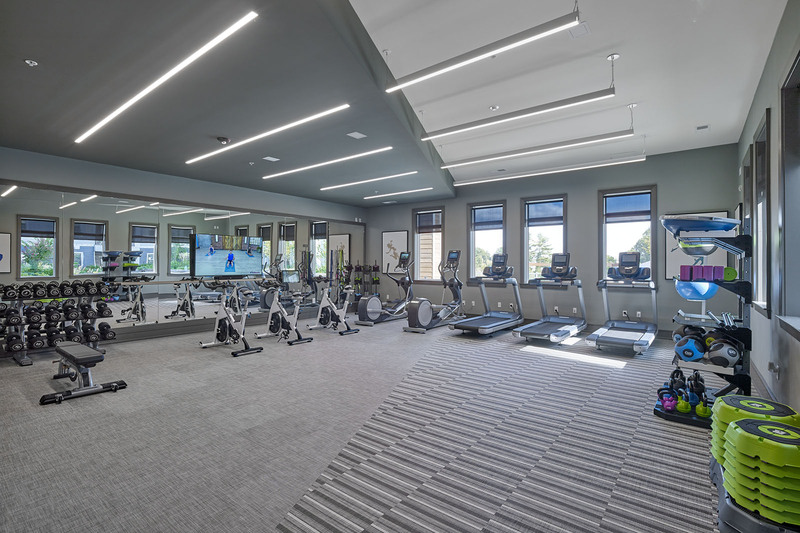 Residents will enjoy immediate proximity to Newtown Square’s latest fitness, retail, and dining options, as well as the area’s newest Whole Foods. 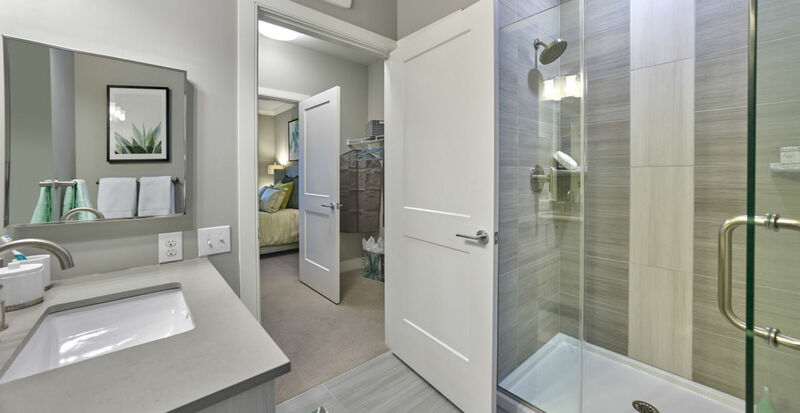 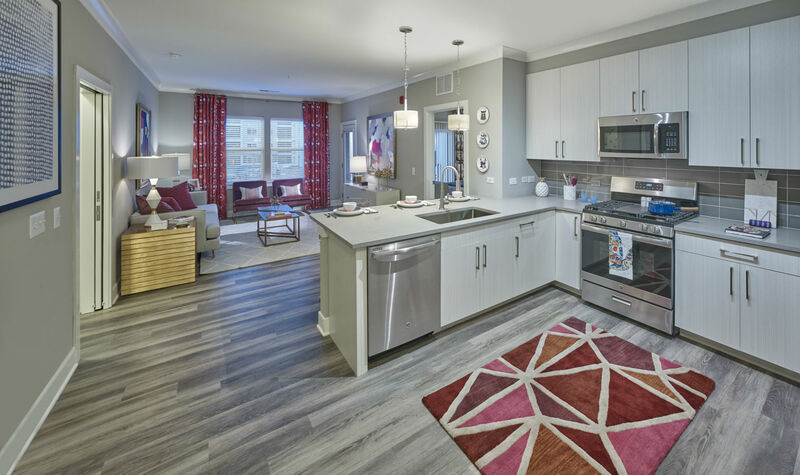 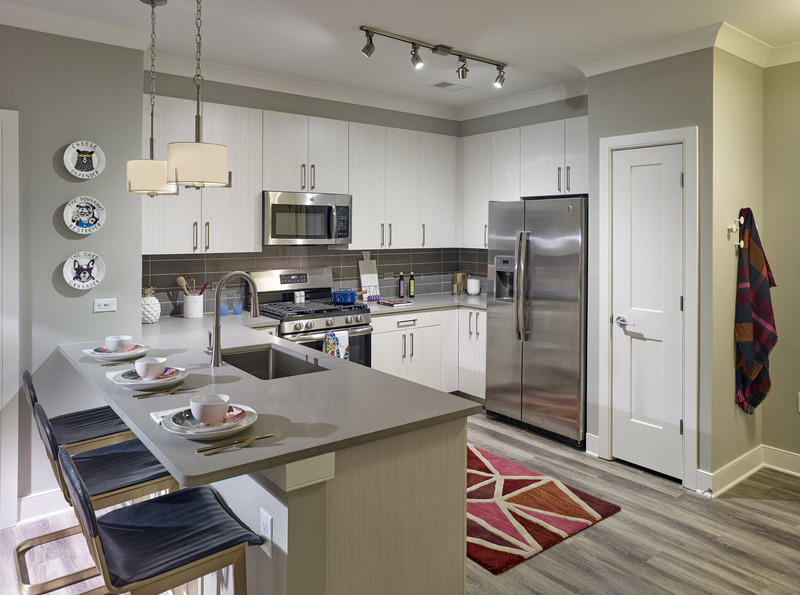 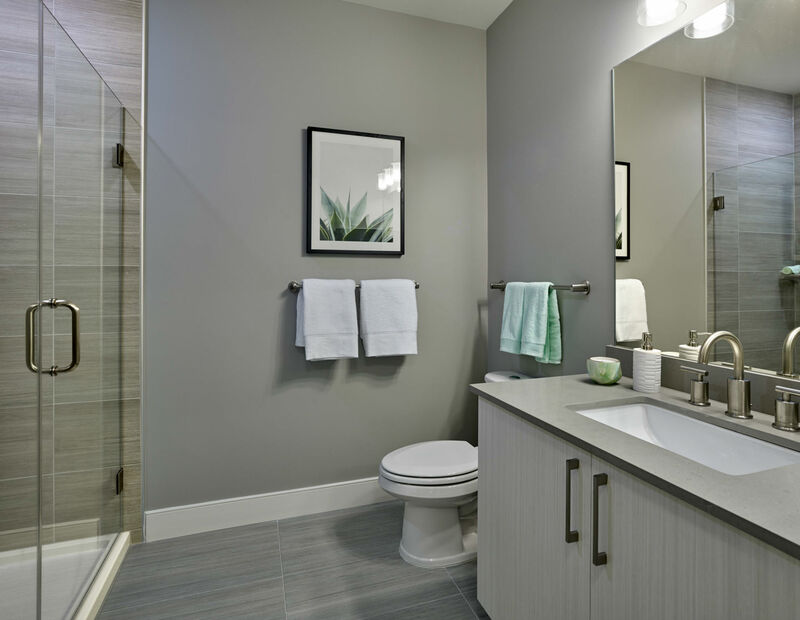 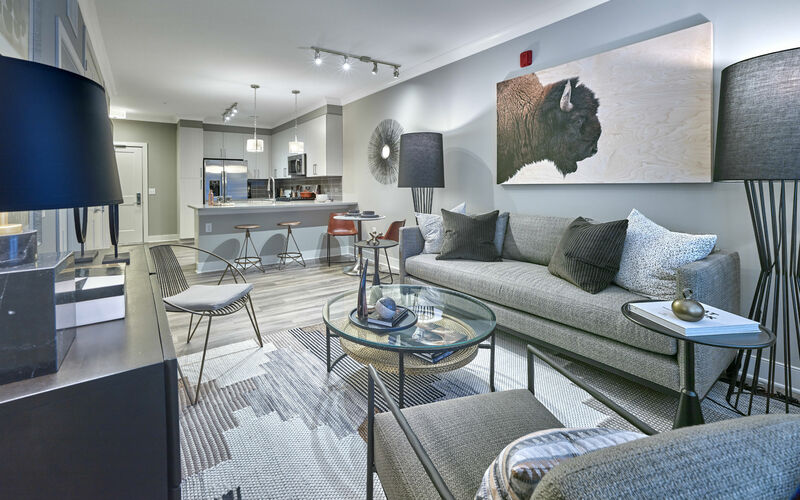 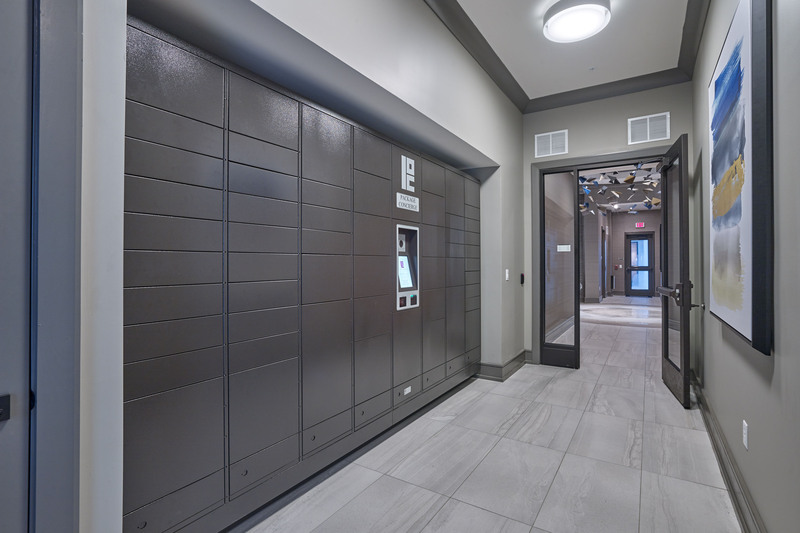 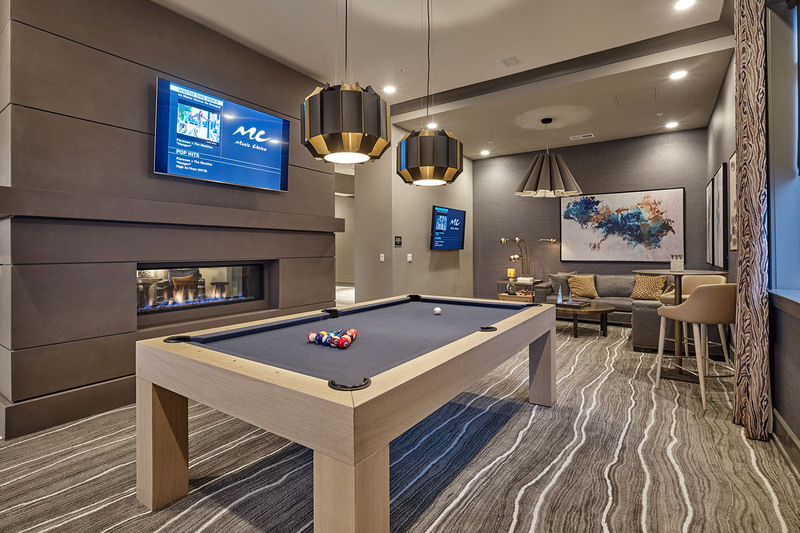 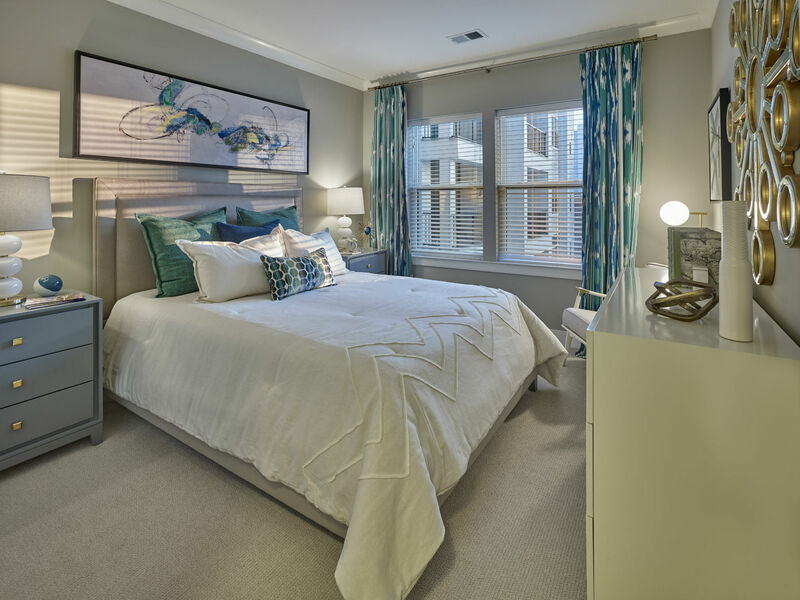 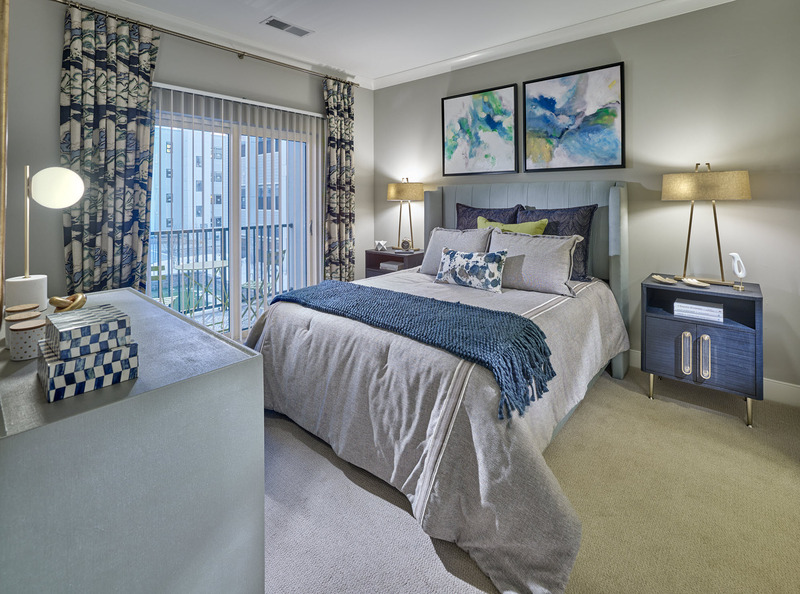 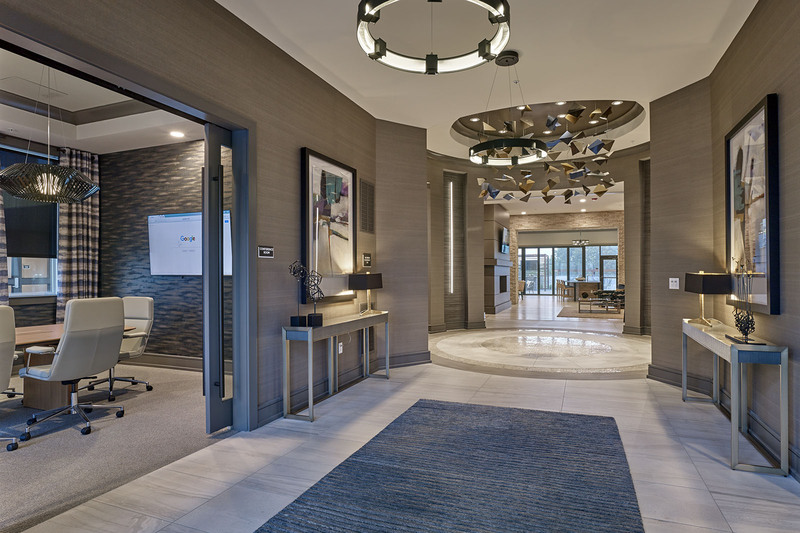 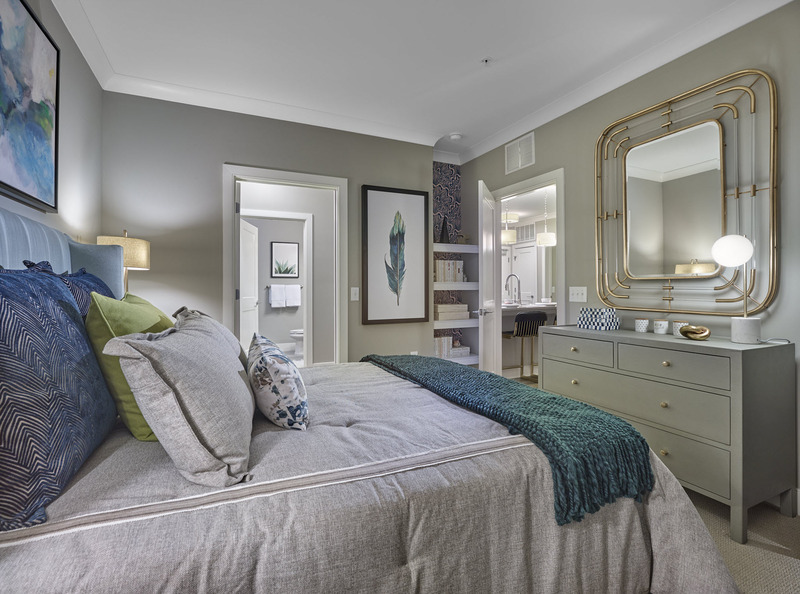 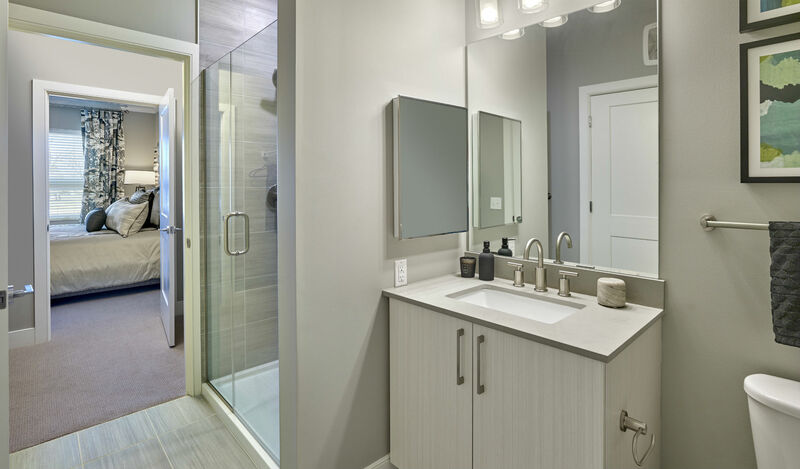 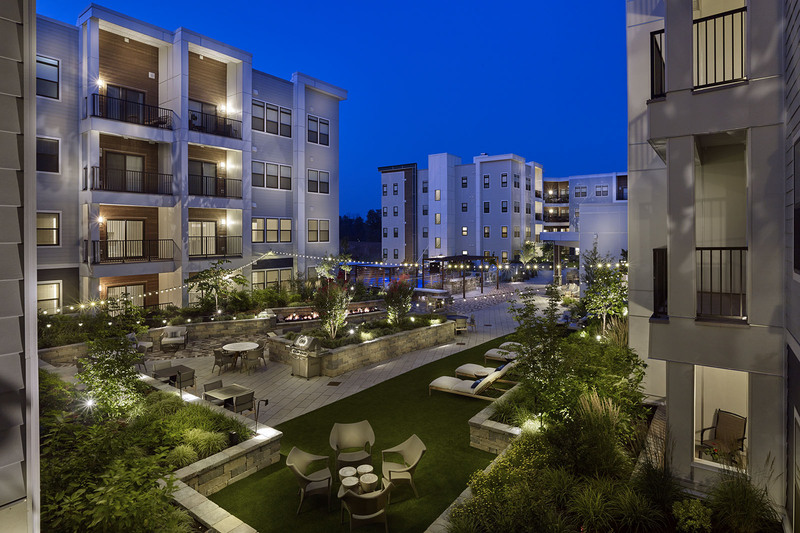 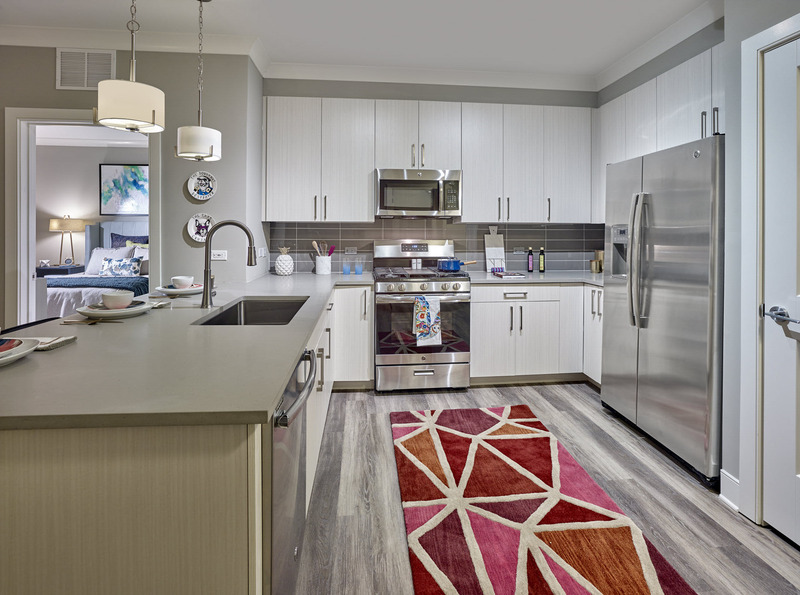 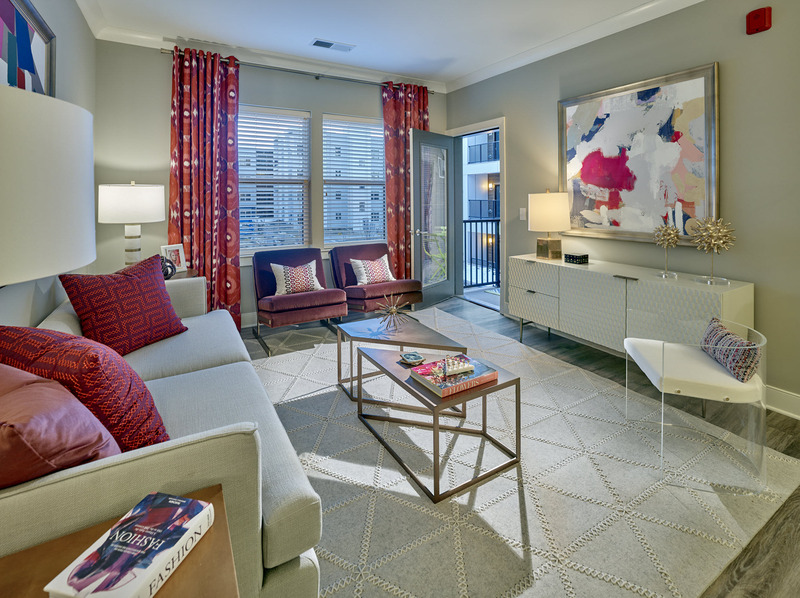 This is a place where upscale living meets walkable convenience. 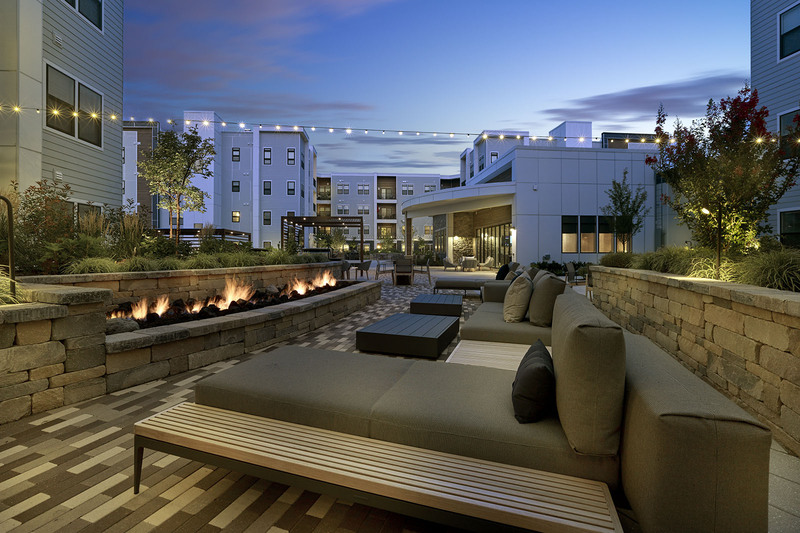 This is a place where modern aesthetics harmonize with a rich history and lush environment. 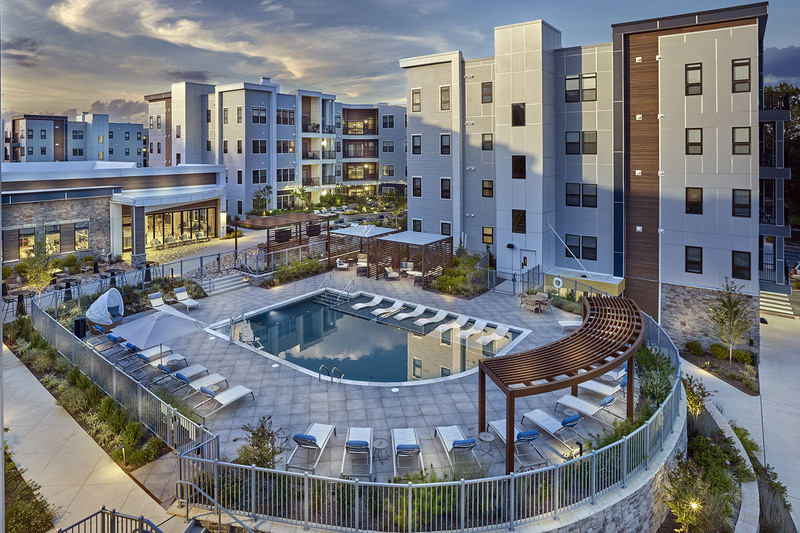 This is Madison Ellis Preserve Apartment Homes. 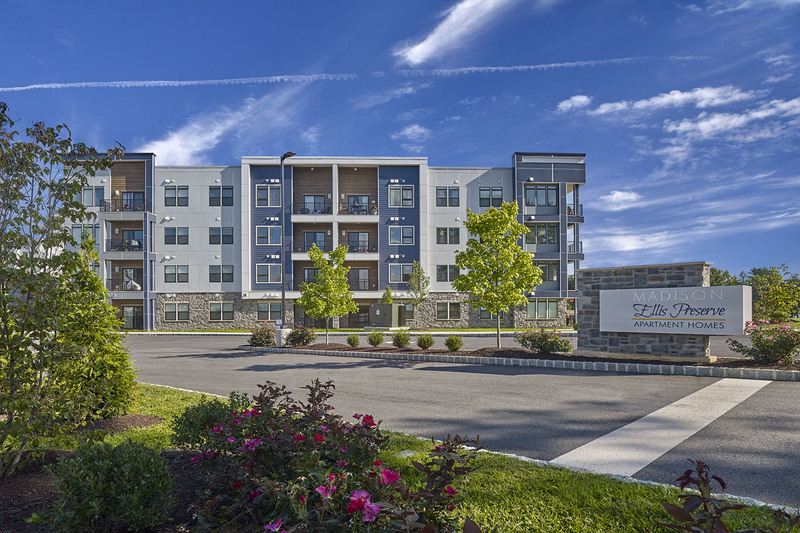 Featuring studios for rent, 1 bedroom apartments, 2 bedroom apartments, and 3 bedroom apartments. 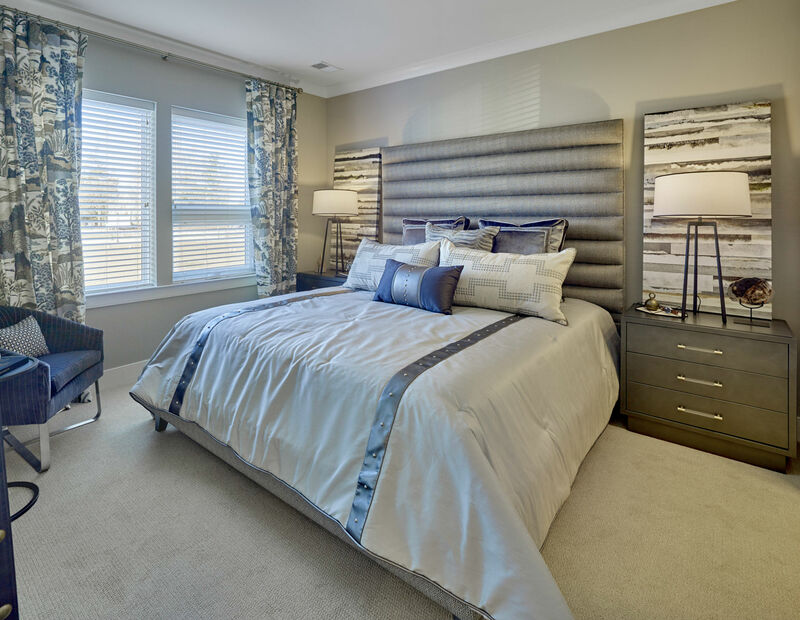 Located in the suburbs of Philadelphia, it’s luxury living in Newtown Square, Pennsylvania.